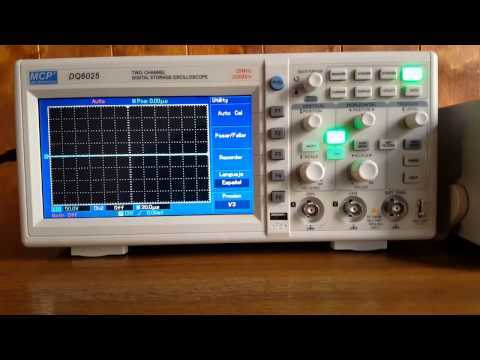 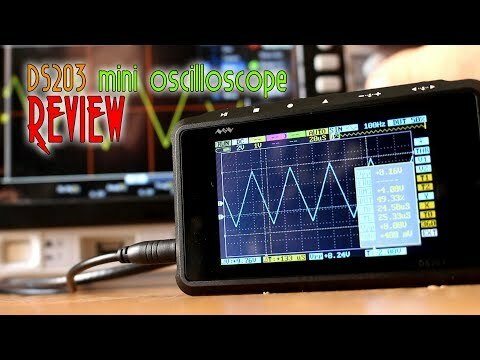 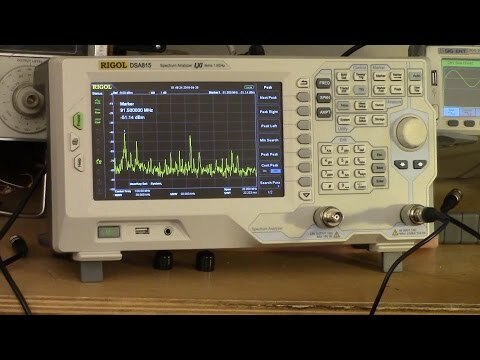 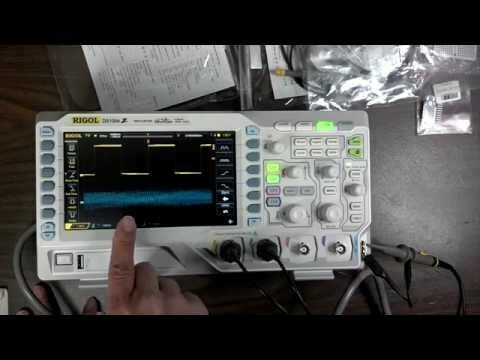 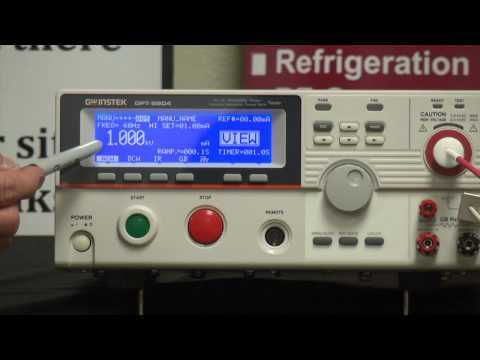 "Episode 13 - Jack Ganssles review of the $300 50 MHz scope from GW Instek. 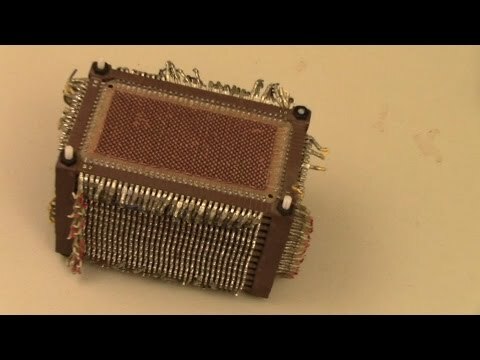 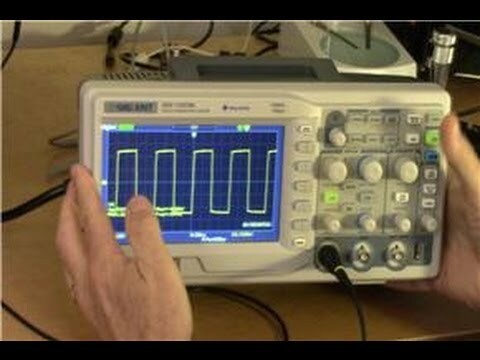 For lots more about embedded systems (including over 1000 articles), visit www.ganssle.com. 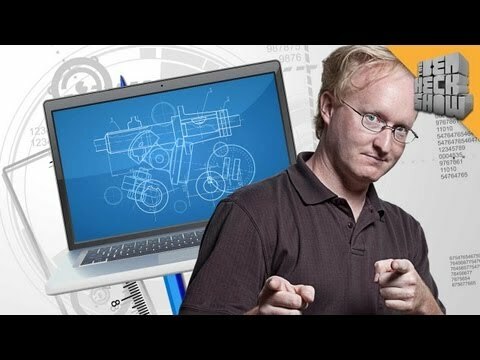 And subscribe to my twice-monthly newsletter that has more reviews like this! 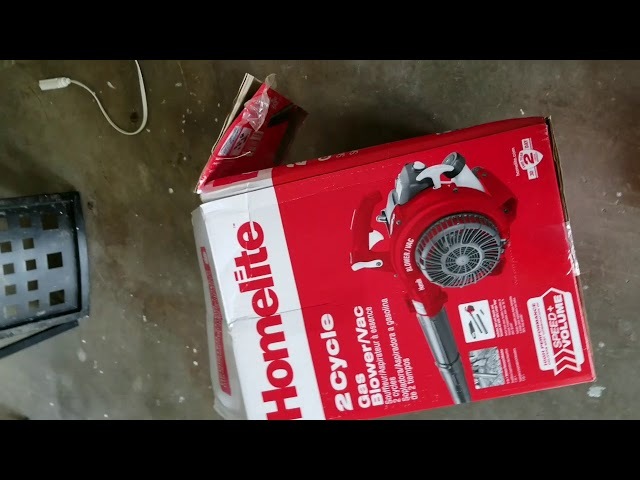 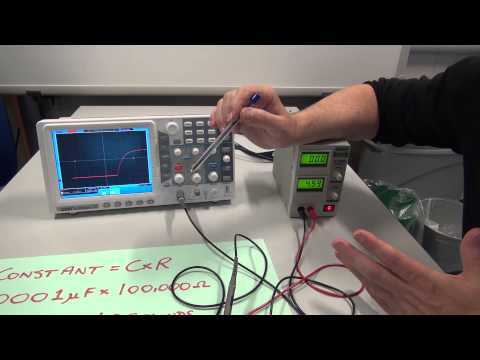 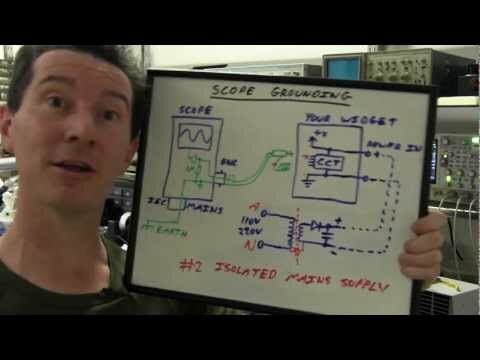 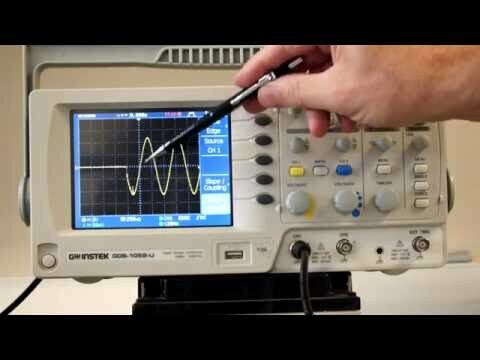 Go to http://www.ganssle.com/tem-subunsub.html"
EEVblog #279 - How NOT To Blow Up Your Oscilloscope! 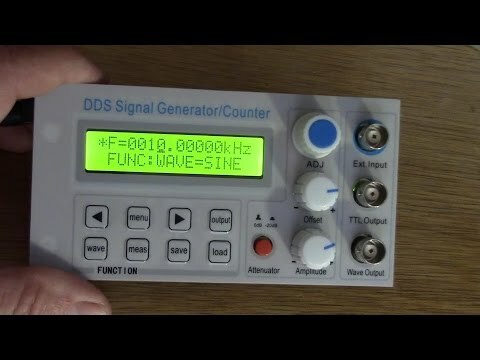 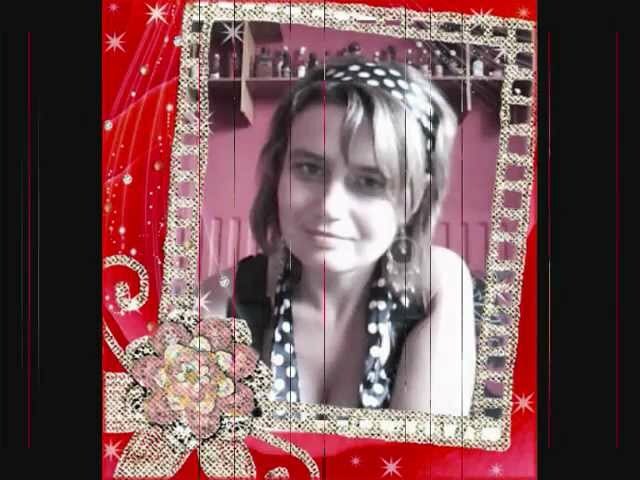 KÖKÜNE KADAR ATE?ST?M dedi - ?man Etti Mi?